Creation of software training videos. Check out MS Excel and MS Excel VBA on Udemy. "Who starred in?" is a mobile game app. 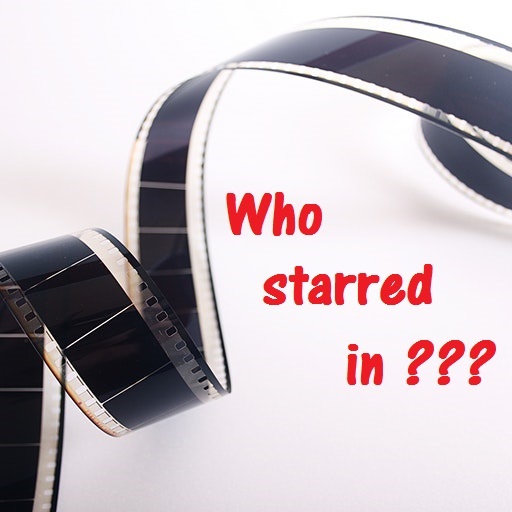 You have to guess the actor/actress who starred in the listed movie. Easy to use and heaps of fun. Its free and has no ads. It does not need an internet connection. Heaps of fun for all ages. Scratch away the blue to reveal a picture and memorise the picture. All within 5 seconds. Then guess what the picture is from three answers that are provided. There are hundreds of pictures to keep you entertained for hours. “Where U At?” is an easy to use app that enables you to track family, friends and work colleagues. It is free and contains NO adds or in-app purchases. You can create different groups of people or join groups created by other people. You can only see locations of people to whose group you belong to. This allows you to keep your groups separate and private. For example, you can track family and friends, but having them in separate groups means they can’t see each other. Once a group is created by yourself, others can join by using the same group name and group password, that you provide them. Only the group creator/administrator needs to the provide an email address. This allows young family members to be part of a group without providing an email address. It also makes joining a group easy-peasy. 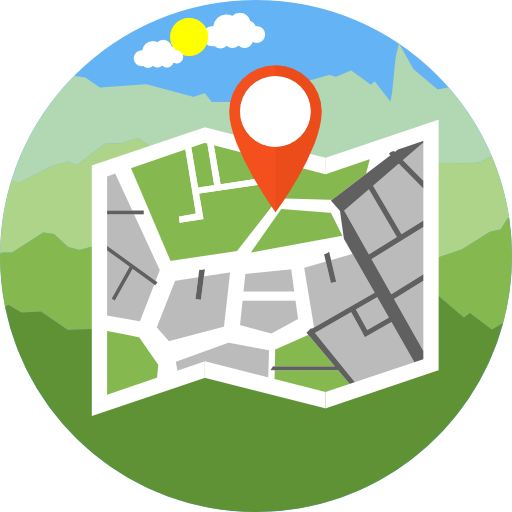 You can display the locations of all members in the group on a map or in a list. You can also display the last 10 locations visited by any member in the group. This can be viewed in a list or on a map.